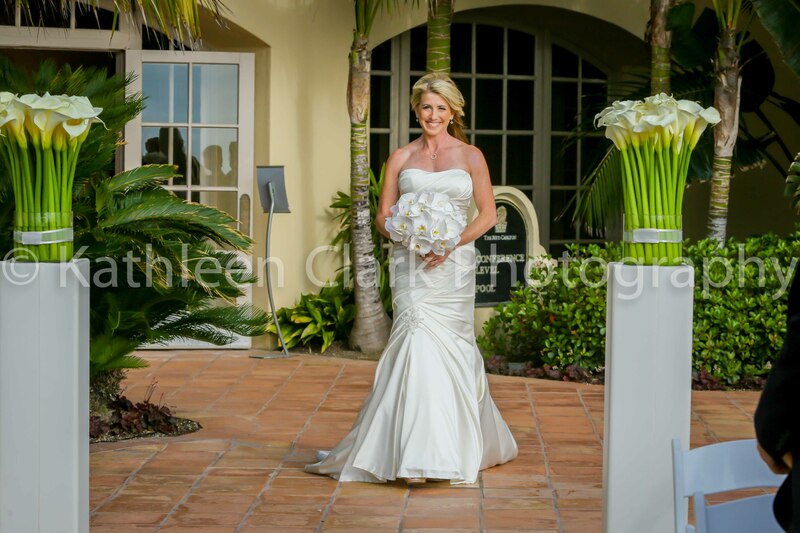 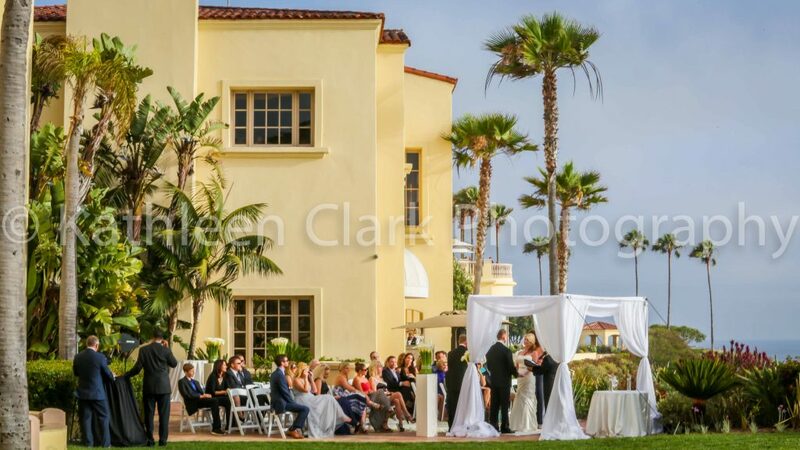 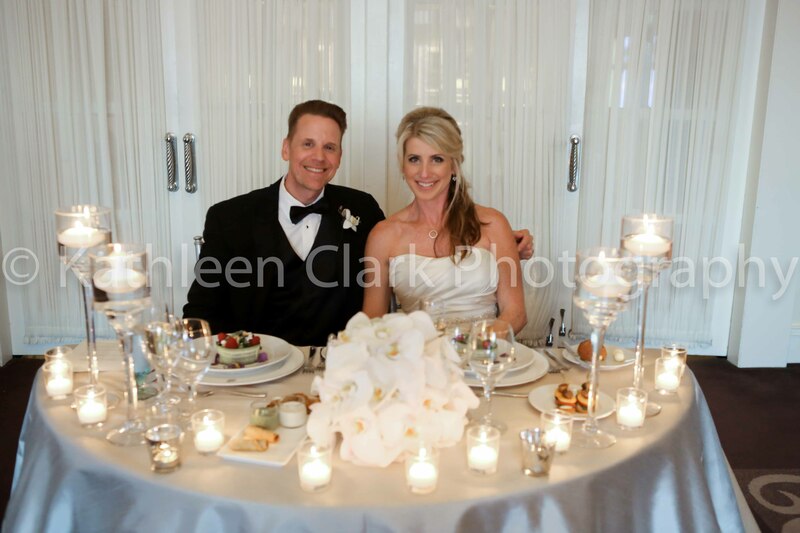 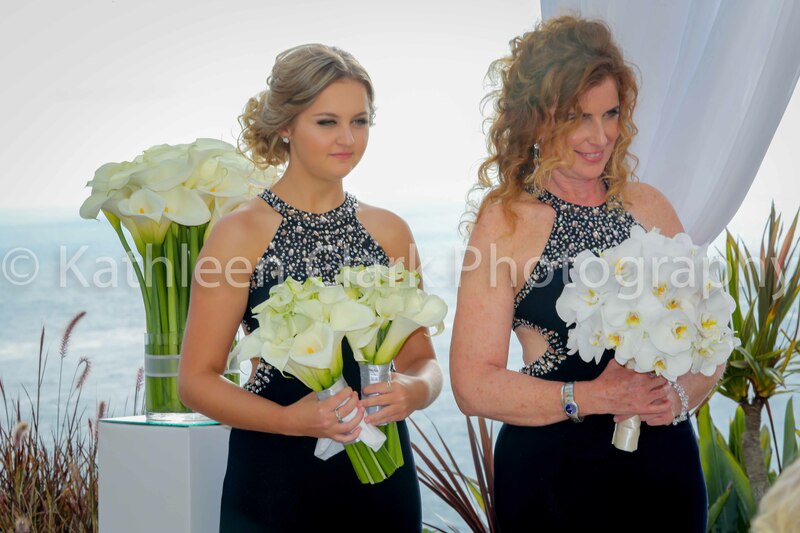 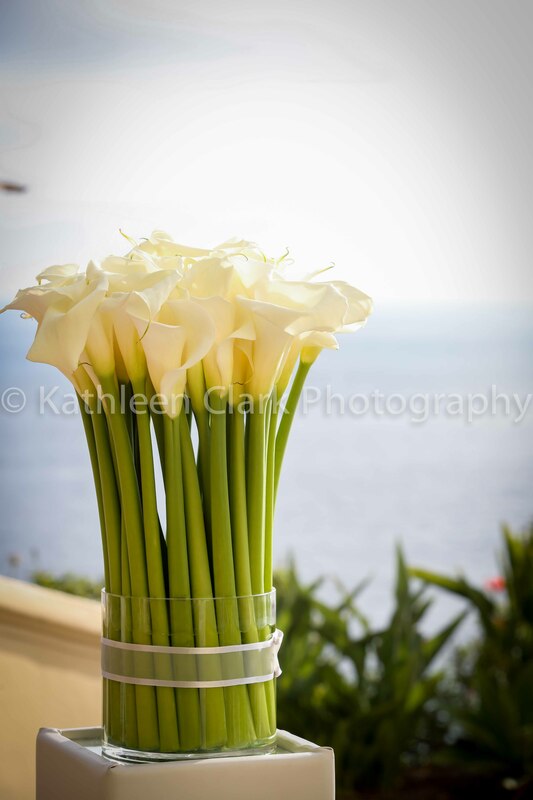 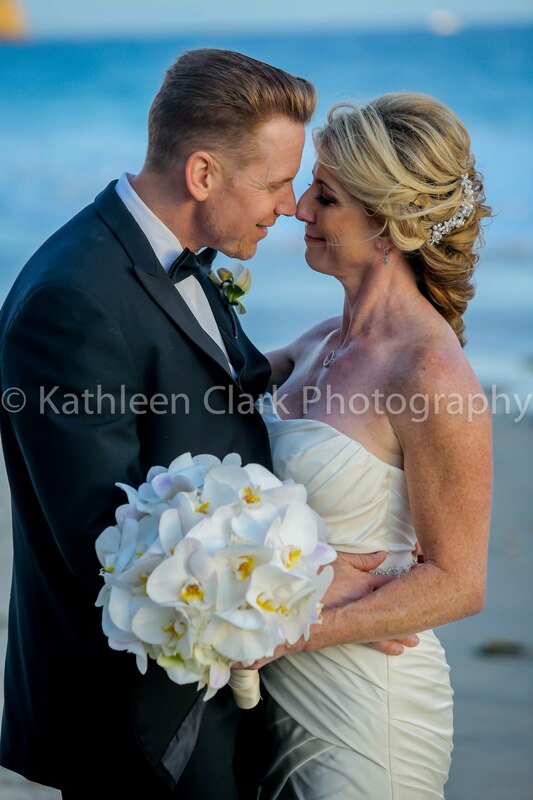 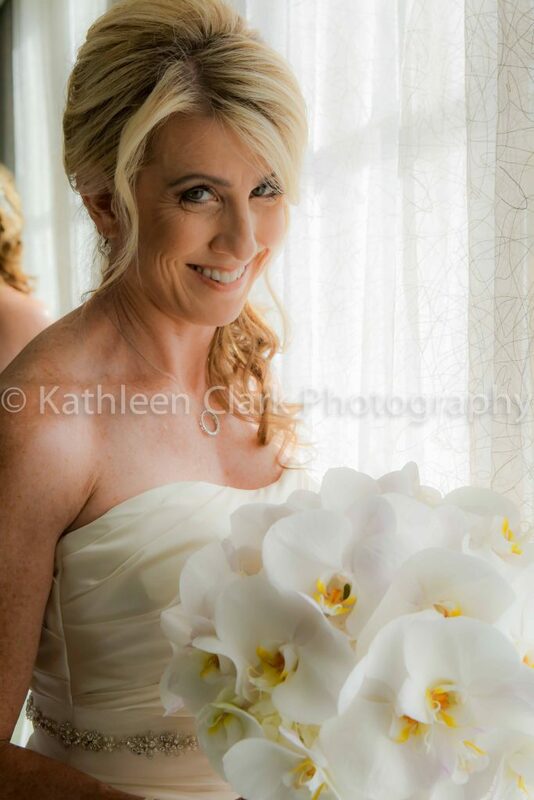 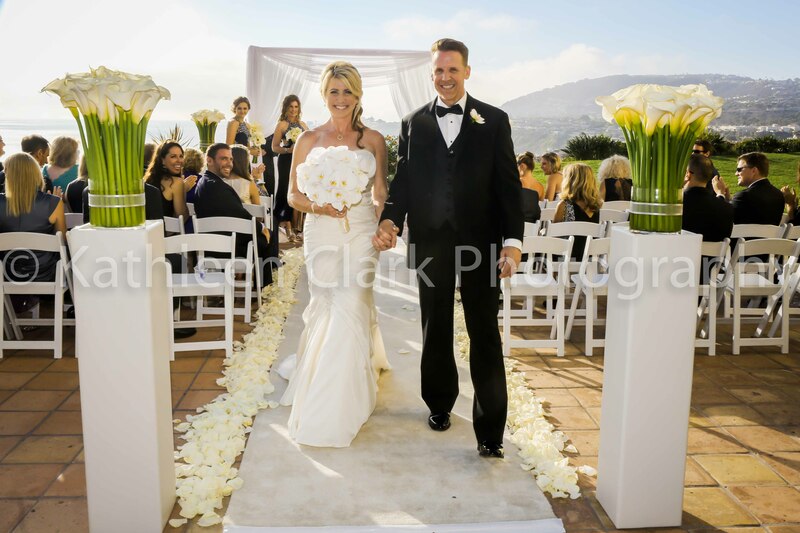 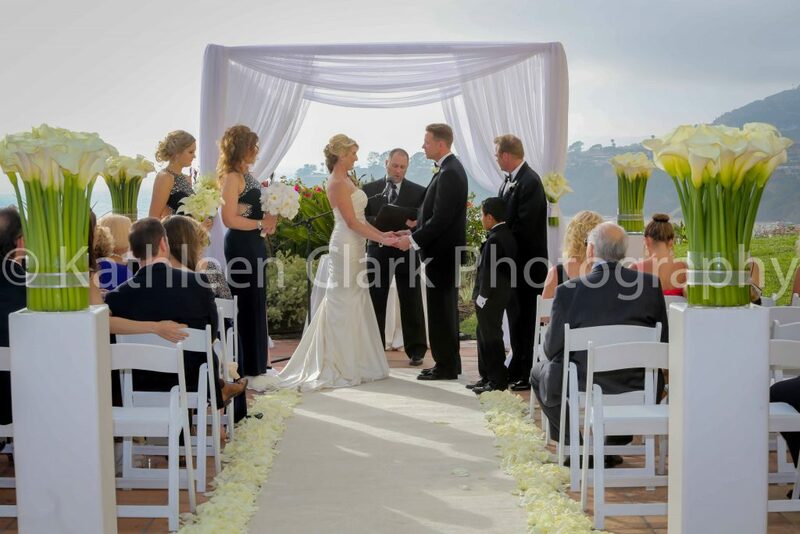 It was such a pleasure to work with Kathleen for her wedding day at the Ritz Carlton in Laguna. 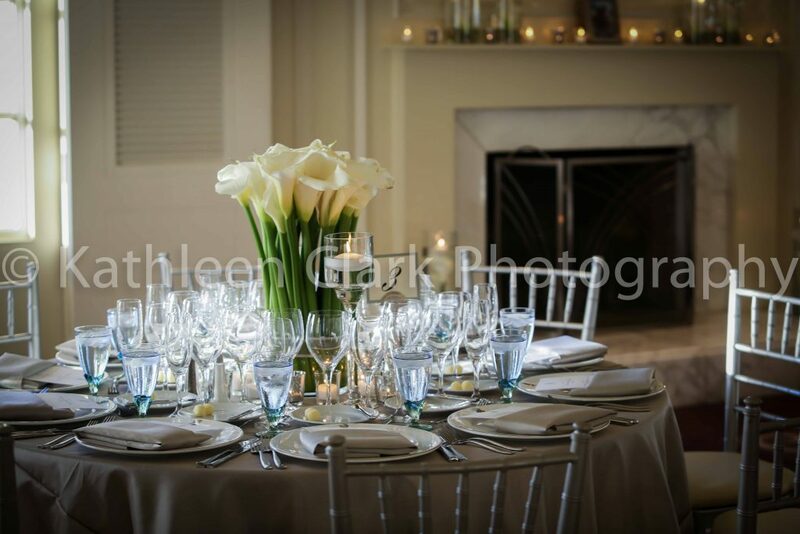 We designed all the event decor long distance, as she lives on the East Coast, and the details came out beautifully. 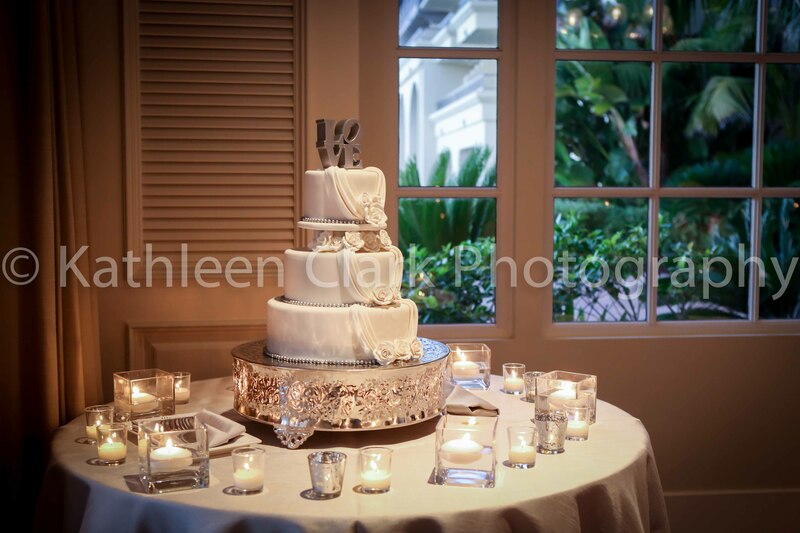 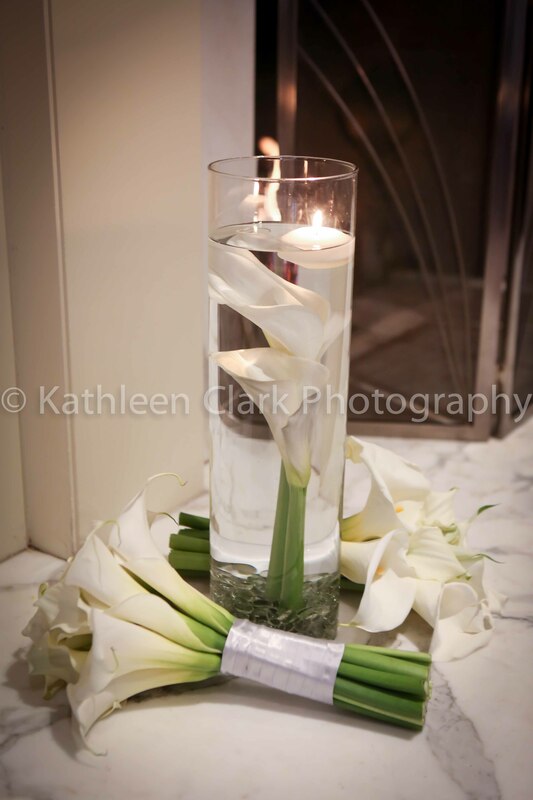 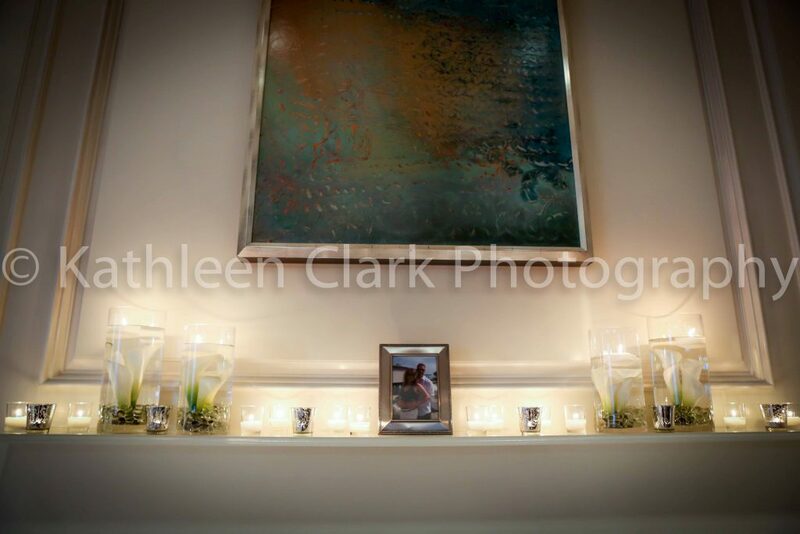 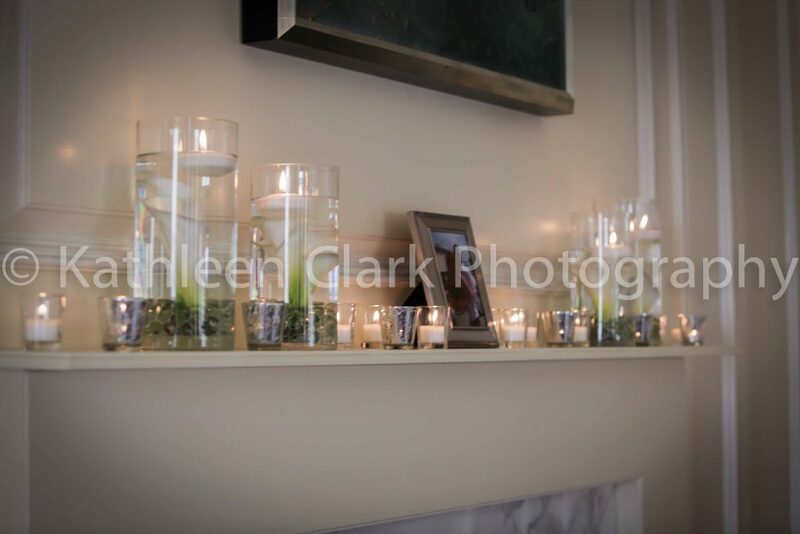 Simple yet elegant with lots of candlelight is what Kathleen wanted and the result is classic and charming.